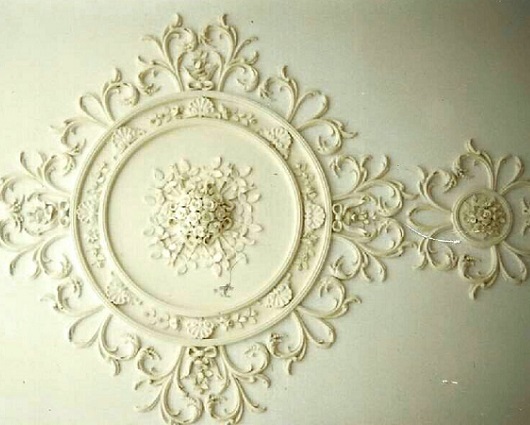 Plaster Art- Interior Decorative Ornamental plaster ceiling and wall designs. 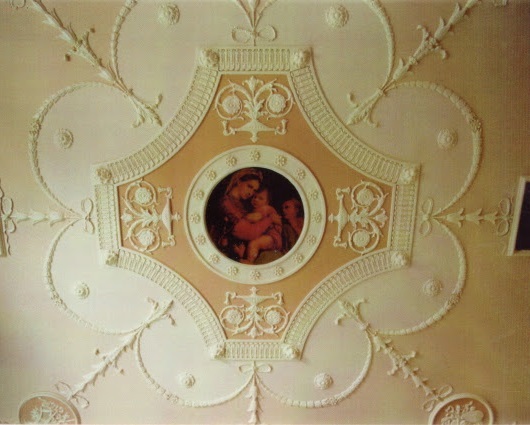 The Art Of Plaster recreating "The Old Masters"
Custom decorative ornamental plaster ceiling and wall designs, using architectural plaster medallions and ornaments in any historical interior design style. 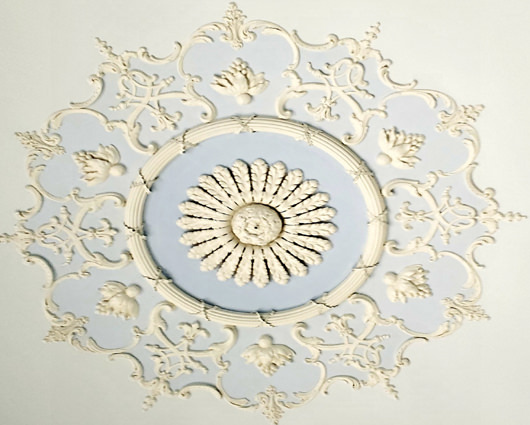 Whether you desire Edwardian-style or Baroque ceiling medallions... maybe you lean toward the look of a Federal-period interior? 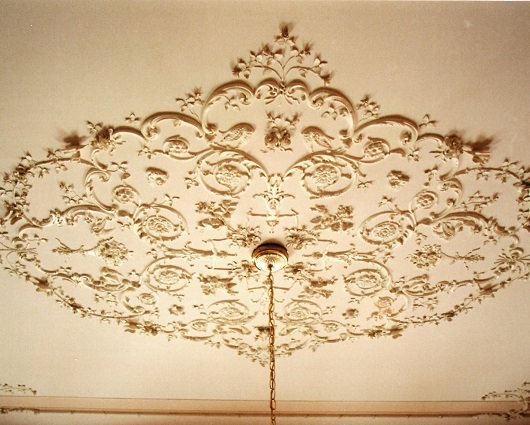 Or the unique feel of a complete French-period room design. 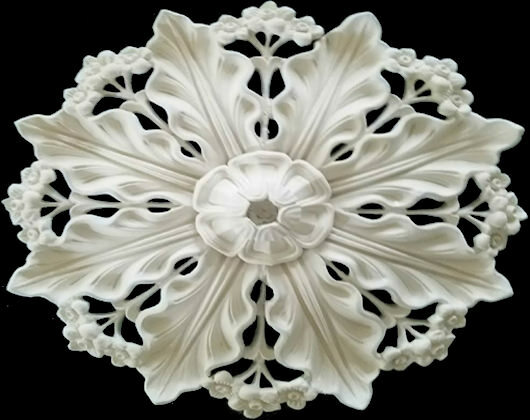 Perhaps English or French country, or possiby Gothic-style better suit your architectural design goals. 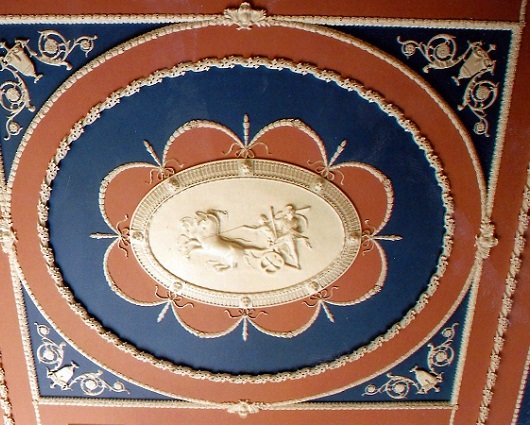 From Doric, Etruscan and Ironic periods, or examples of Louis XIV, Louis XV, Louis XVI - to Georgian plasterwork… each defined a tradition & style for handcrafted plaster medallions, or plaster rosettes. Joshua & Co. Inc. understands and is reviving and recreating those ideals today. 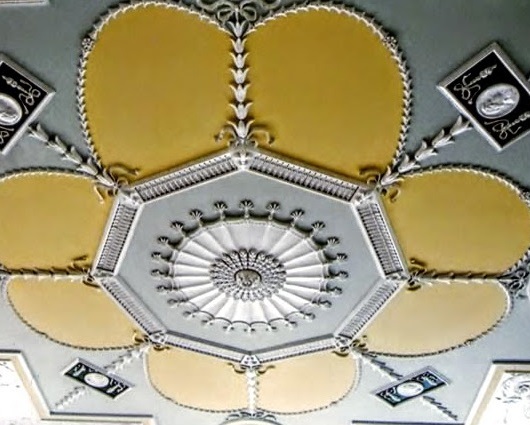 Come in and view what was once said to be a lost art. 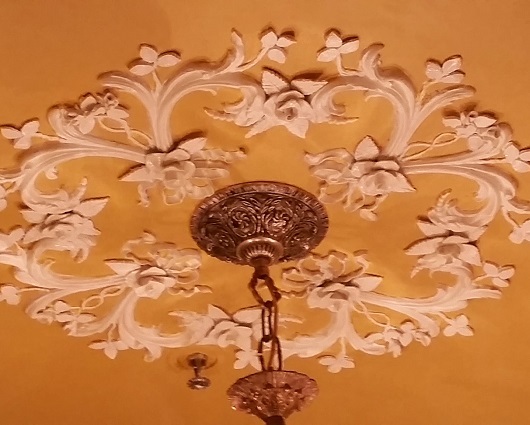 Continued into the 21st century by plaster artisan Ken Wildes. © 2019 Joshua & Co. Inc. | All Rights Reserved.